The Worldmap Records signed artiste latest offering, ‘Boa Me’, hits you right in the soul when it's played. Pacy Mordey makes it very clear on the song that you ought to present your problems to God. 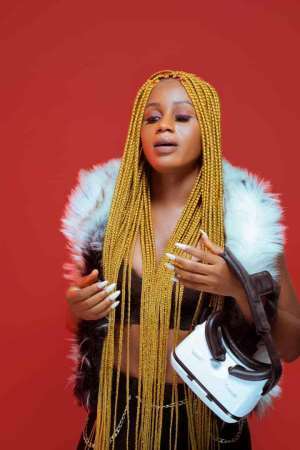 Her music video for "Korti Beka” is still receiving heavy rotations on major TV networks in Ghana.